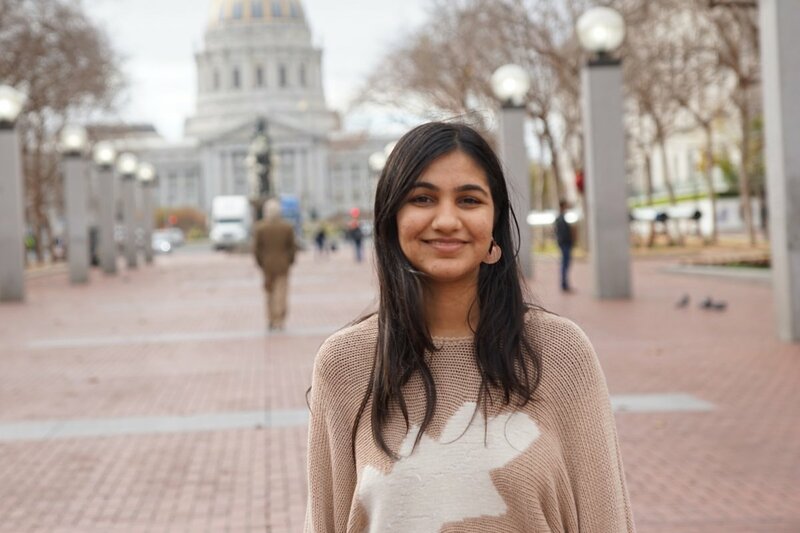 Menita Ranghar is a second-year student passionate about understanding the world around her. No matter the area of interest — be it sustainability and social change, or philosophy and the life sciences — her goal is clear: to learn, grow, and evolve. If asked why she chose to attend Minerva, rather than a tradition university program, Menita would say she came to be challenged. Not knowing where her journey over the next four years would lead her to, she was excited and intrigued by the “potential adventure of embracing an undefined journey.” At times, when being challenged feels overwhelming, Menita enjoys leaning on her peers, having late night conversations about culture and philosophy, cooking group meals, and gaining a fresh perspective.